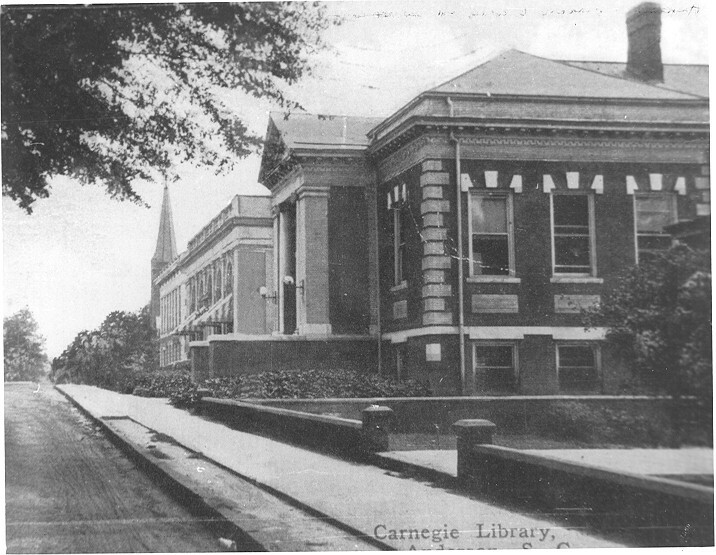 In 1903, Union became the first town in South Carolina to receive funds from Andrew Carnegie to build a public library. 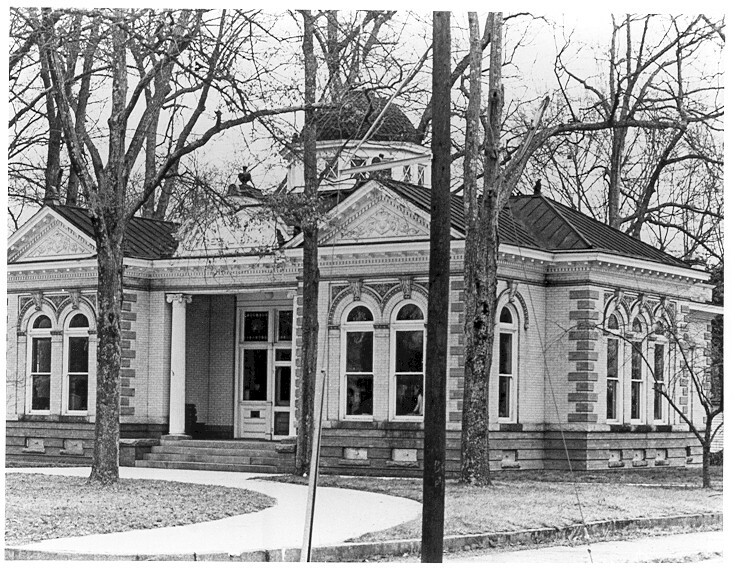 Erected in 1905, the library was to be maintained with public funds distributed by the town council. 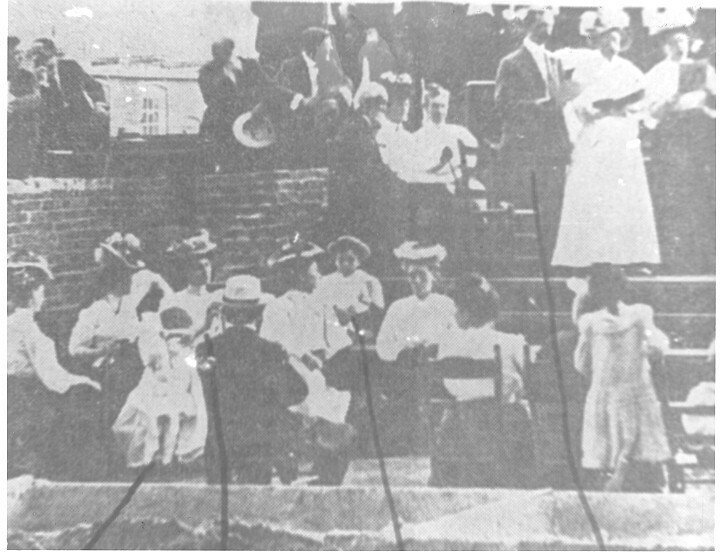 Anderson received funds in early 1905 and with great fanfare dedicated their library, which became a prominent feature of the main street and an asset to the town. 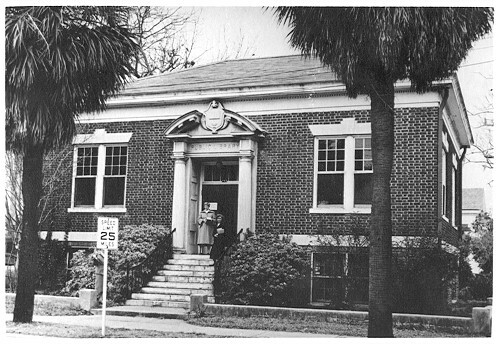 Beaufort also received Carnegie funds and dedicated their town's library in 1918.